Wednesday, the front page story in USA Today was titled Mourning 2.0, how we are using technology to deal with the loss of a loved one. I’ve been waiting for an appropriate time to do a blog post on mourning the loss of a pet and that helped me make my decision. 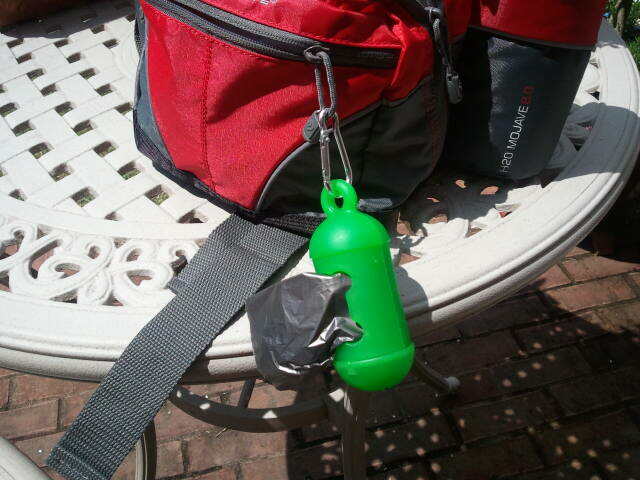 I had a client who recently lost a pet, just a few days before they were going out of town. Dealing with the loss of a pet is a very traumatic experience. Grief over the loss of a pet is very normal emotion. Just because your pet isn’t human doesn’t mean it wasn’t a part of the family. The good news is that if you do have to deal with the loss of a pet, there are many resources available to help you with your pain. Social media is one way, but if you prefer human interaction, there are a lot of professionals to help you as well. As with just about anything these days, the internet is an easy source for information and there is a lot there. If you’re going the online route, probably the best place to start is the website for the Association for Pet Loss and Bereavement. This is full of information and experiences of many people who have dealt with the loss of a pet. 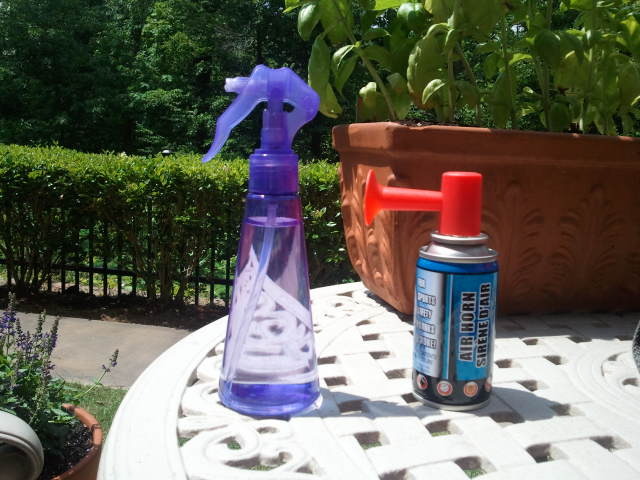 There are facilities that will handle what you want to do with your pet. Two places I’m familiar with are Dreamland Pet Memorial Center in Kennsaw and Deceased Pet Care in Chamblee. Both of these places have experienced people who will handle the situation with compassion. Both facilities have plenty of resources on their websites, including a list of books that may help you. They also conduct group therapy sessions as well. Paws, whiskers & wags is another place in Decatur that offers many of the same services if you live in that part of town. If you know someone who has been struggling with the death of a pet for more than a year, has had significant weight loss or gain after the loss, has suicidal thoughts you may want to suggest they get some professional help. You can address this with them by acknowledging what a difficult process this is and they want to get some professional help. At a recent seminar I attended, Jennifer Wilmoth, LAMFT addressed the grief issue. She says that if you have children in the family, they should be involved in the process and help make some decision about what is done. The issue should also be addressed directly. Don’t tell them, “It’s off to a farm.” You can help someone by telling them your favorite memory of the pet. You can also ask them to let you do some specific things for them. Tell them to give you 3 things to do instead of asking what you can do. It’s usually not helpful, despite your good intentions; to them the pet is in a better place, how you lost a pet or that you can always get another one. It’s important to remember that everyone grieves in different ways, and to give them time and the space they need. Social media can be a benefit when many of your friends are a long way from you and can’t be there in person to share your grief. They may be able to post some pictures of your pet they have and can post stories they have of experiences with the pet. If you have a pet, it’s inevitable that you will have to deal with the loss of the pet. Hopefully before that happens you’ll have many years together and many happy memories. When that does happen realize that there are many different ways to allow people to share your grief and help you. Many of you will get a well deserved holiday on Monday. Whether you are at the beach or enjoying a staycation, you may want to pass the time with a good book. And as a pet lover, you may want a book with a pet as a main part of the plot. One of my sitters, Cathy, has alerted me to an author, Blaize Clement, whose main character is a professional pet sitter. I don’t think the main character, Dixie Hemingway, is based on me, (the biggest mysteries I’ve had to solve are where did the ball go, or who got into the treats when I wasn’t looking) but I do know what kind of adventures you can have dealing with animals. There are 6 books in this series. 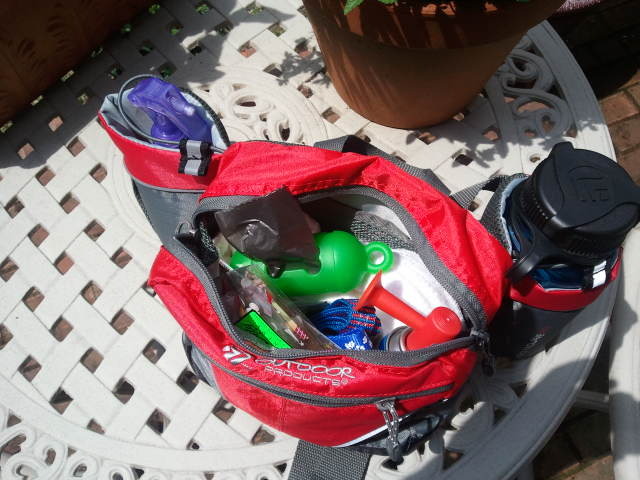 Cathy also works at the East Cobb Library and says they are available for checkout there. out that deal with the impact animals can have on humans. 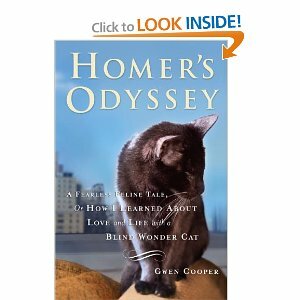 Gwen Cooper writes about how a blind cat taught her about love in Homer’s Odyssey. 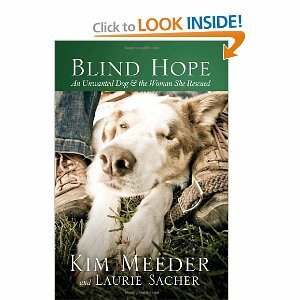 Laurie Sacher and Kim Meeder take an in-depth look at relationships in Blind Hope. A blind dog comes into Sacher’s life and the book explores relations while the co-authors were working at a youth ranch in Oregon. There are many other books that have written with a pet theme. What are your favorites? Enjoy your holiday and good reading!